Win Four Bags of Mollichaff ShowShine! 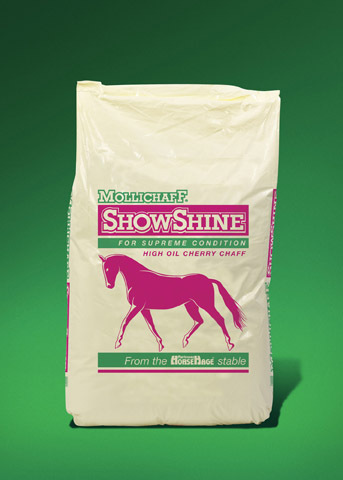 MolliChaff ShowShine is a cherry-flavoured, high-oil chaff for ultimate show condition. 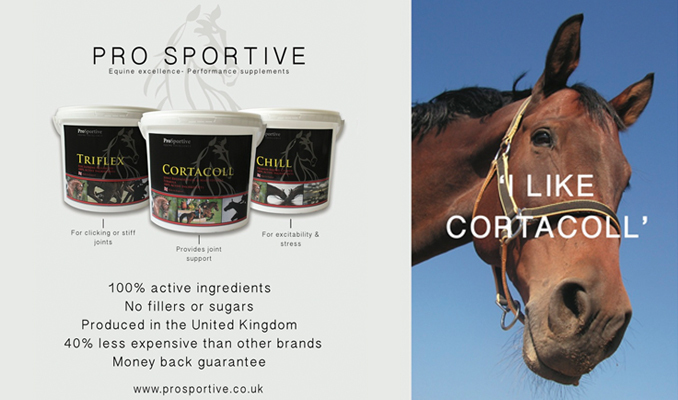 It provides a delicious taste and smell to ensure it is highly palatable for even the fussiest of eaters and will add extra fibre to hard feeds. 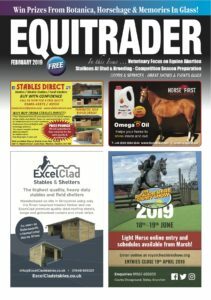 Made from the highest quality oat straw that has been chopped and dust extracted, it is naturally high in fibre, and contains a unique coating combining high levels of soya oil with a light dressing of molasses to give extra bloom to the coat and the added condition required for show horses and ponies. We have four bags each to give away to five lucky winners!